When we were younger we wanted everything to be shiny and new. Now that we’ve matured a bit, There’s something appealing about a timeless piece of furniture or a vintage item with a few scuffs and scratches. Even more exciting is the hunt for these treasures from the past. 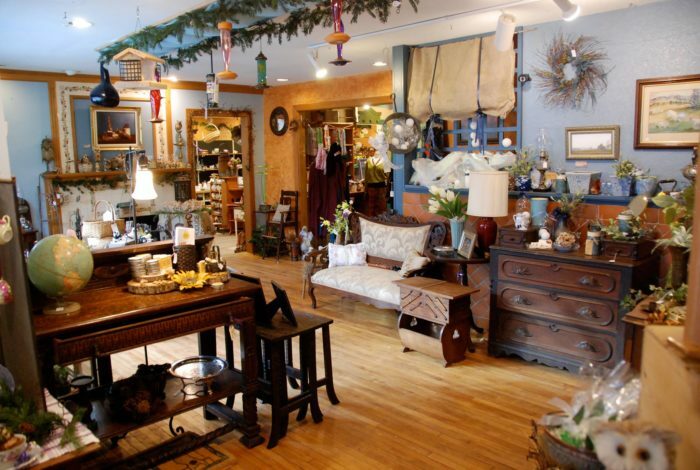 Embark on your search at one of these eight irresistible antique shops in Vermont. 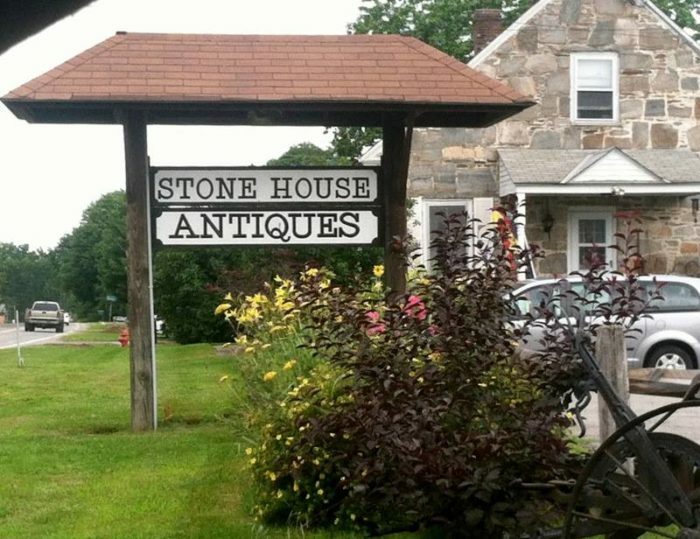 90 dealers occupy more than 20,000 square feet of space at Stone House Antique Center. Explore every nook and cranny to find vintage treasures from all eras. 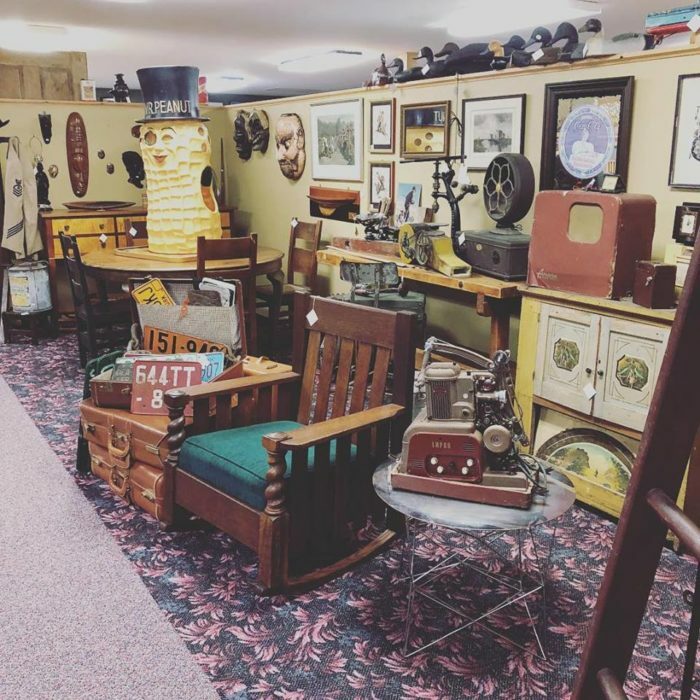 Discover a huge assortment of fine furniture, collectibles, jewelry, folk art, and more at this delightful antique center. 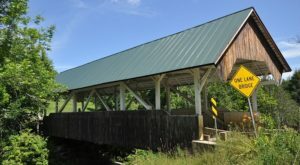 Find it at 557 VT Route 103 South, Chester, VT.
From serious antiques to flea market finds, discover a wide array of treasures at 3 Crows Vintage. 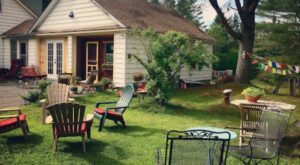 Find projects to repurpose, finished pieces, and an assortment of curiosities at this Rutland shop. Visit 3 Crows Vintage at 24 McKinley Ave., Rutland, VT 05701. 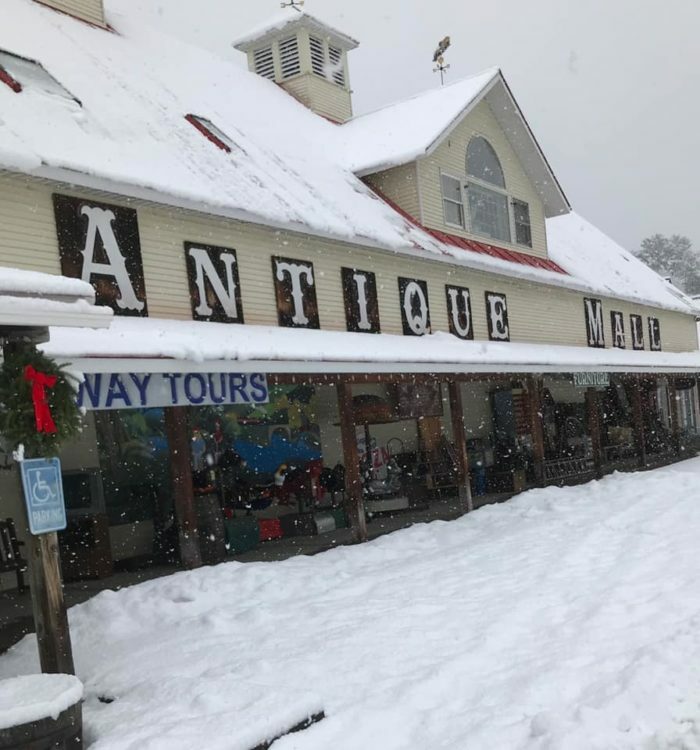 With two floors of antiques from all different periods, shopping at Windham Antique Center is a joy. Unique smalls and stunning furniture will catch your eye as you stroll the store. Expect great quality at outstanding prices in this antique shop. 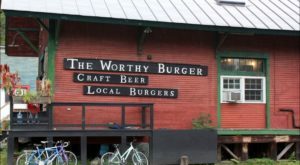 Find it at 5 Square, Bellows Falls, VT 05101. For those who love funky and eclectic vintage pieces, this shop is a gem. Find plenty of antiques and decor to add a little pizazz to your home. The upcycled custom lighting creations are pure genius at this spot. 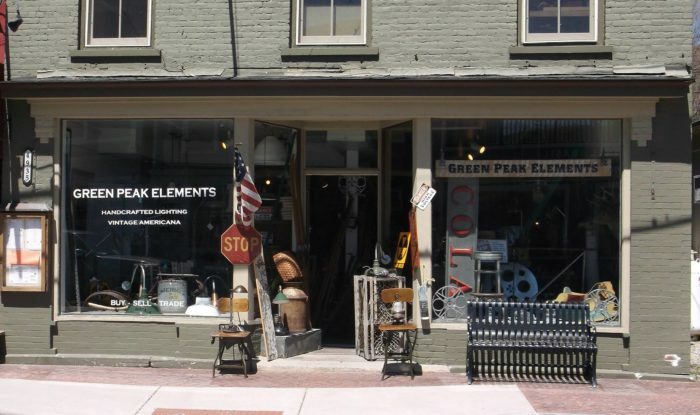 Find Green Peak Elements at 4935 Main St., Manchester Center, VT 05255. Ardesh Finds & Furnishings is a decorator's dream. A wide range of furniture, decor, and accent items will complement any personal style. The interesting mix from all eras turns a tour around this shop into quite a unique journey. 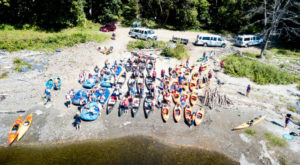 Find the shop at 3093 Shelburne Rd., Shelburne, VT 05482. 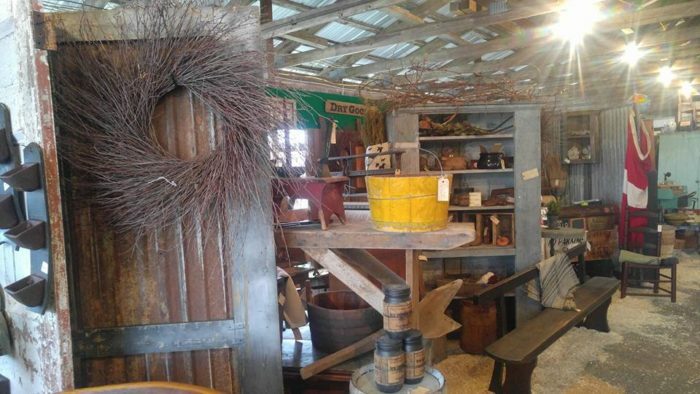 Visit this three-story barn to check out the antique offerings from more than 85 dealers. There are 7500 square feet dedicated to vintage and antique furniture for your selection. Jewelry, glassware, coins, tool, costumes, and much more make for a fun afternoon of browsing. 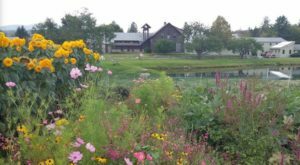 Visit the Antique Center at Camelot Village at 66 Colgate Heights, Bennington, VT 05201. 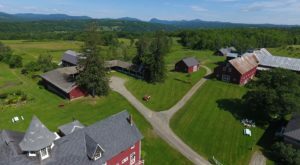 Browsing this 17,000 square foot barn is a great way to spend a few hours. Check out the booths of some of the finest dealers in New England. The merchandise gathered here ranges from vintage metal lunch boxes to rare books. You won't leave empty-handed after shopping at the Vermont Antique Mall. 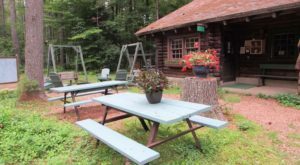 Visit it at 5573 Woodstock Rd., Quechee, VT 05059. An ever-changing inventory from a multitude of dealers makes each visit to Five Corners Antiques a new experience. Discover a huge variety of primitives, eclectic collectibles, and early Americana. Whether you're shopping for yourself or purchasing gifts, you'll be sure to walk away with a few unique purchases in your pocket. 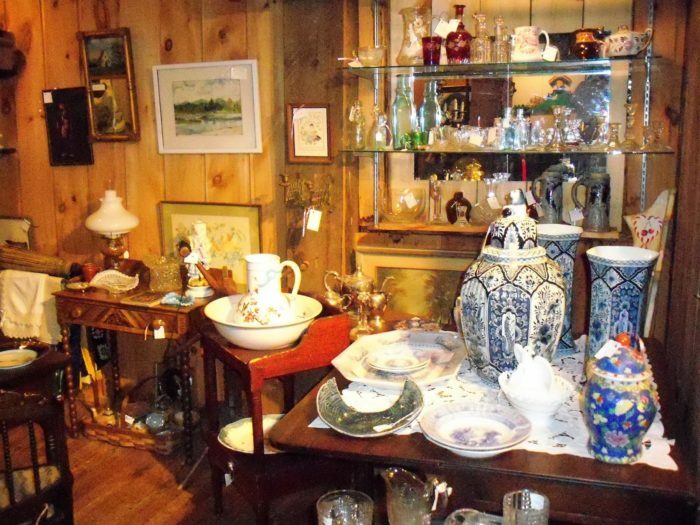 Find Five Corners Antiques at 11 Maple St. #3, Essex Junction, VT 05452. 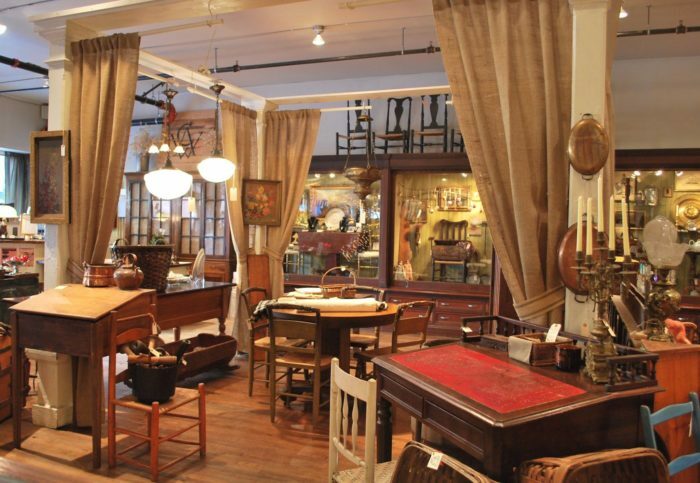 Which of these antique shops have you visited? 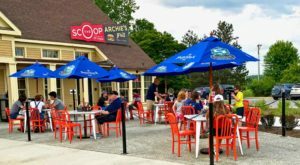 Do you have one in your hometown to recommend? If you love looking at past eras, check out these vintage photos from the 1930s that will transport you back in time.